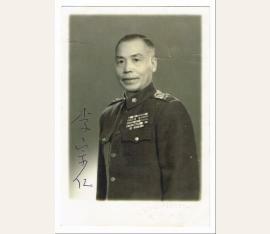 Prominent Guangxi warlord and Kuomintang (KMT) military commander during the Northern Expedition, Second Sino-Japanese War and Chinese Civil War. He served as vice-president and acting president of th Rare signed photograph. N. p. n. d. 110 : 75 mm. 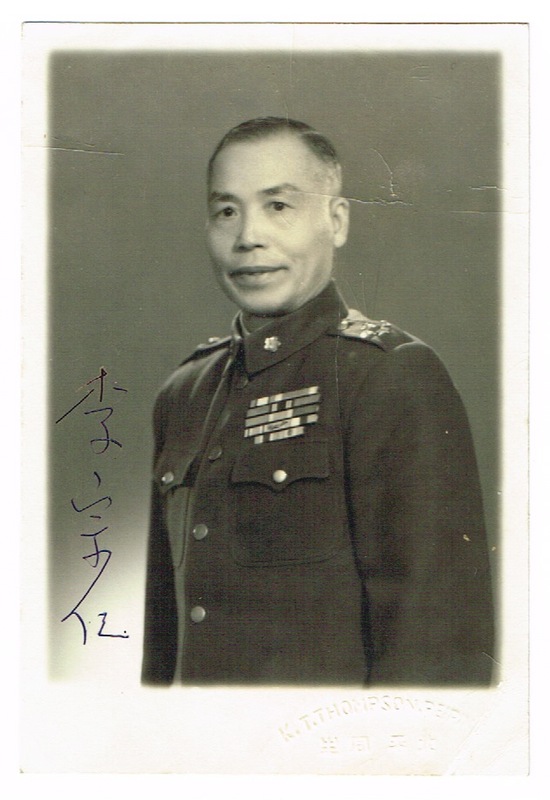 Nice head and shoulders portrait wearing uniform. Signed in Chinese letters.